A single GP is having to cover night-time home visits for a population of half a million. In a stark illustration of the crisis in out-of-hours care, the doctor is solely responsible for an area of 1,346 square miles. Ten years ago, eight GPs shared the workload in Shropshire. The situation is blamed on lack of cash and a shortage of GPs prepared to carry out unsocial hours. Cover is so poor that patients trying to see a doctor at evenings or weekends have been told to drive an hour over the border to get help in Wales. A mother of a sick child was offered consultations an 80-mile round trip from her Ludlow home. And sources say on some nights there is no GP cover at all – a claim vehemently disputed by Shropdoc, the firm charged with providing the service. In November, an out-of-hours provider in Kent admitted that on one night it had only two doctors to look after 1.4million patients. Dr Richard Vautrey of the British Medical Association said too many providers were struggling to meet demand. ‘Their budgets have flat-lined in the past decade and the number of cases requiring help is increasing,’ he added. 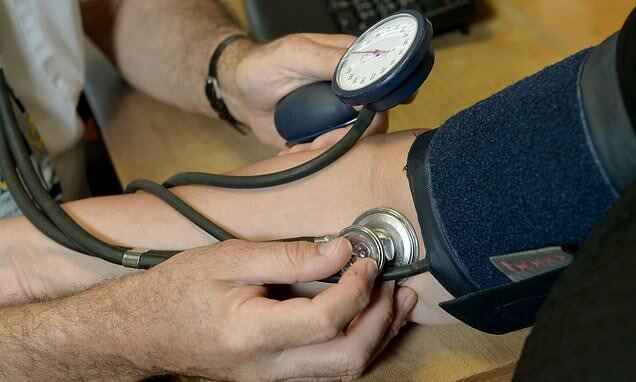 Professor Helen Stokes-Lampard of the Royal College of GPs said: ‘It is essential that any out-of-hours care services are staffed appropriately to meet demand, and by sufficient numbers of appropriately-trained healthcare professionals. The problems stem from a contract negotiated under Labour in 2004 that allowed family doctors to opt out of responsibility for patients at evenings and weekends. Care was placed in the hands of commissioning units which subcontracted it to private firms and co-operatives – groups of doctors.